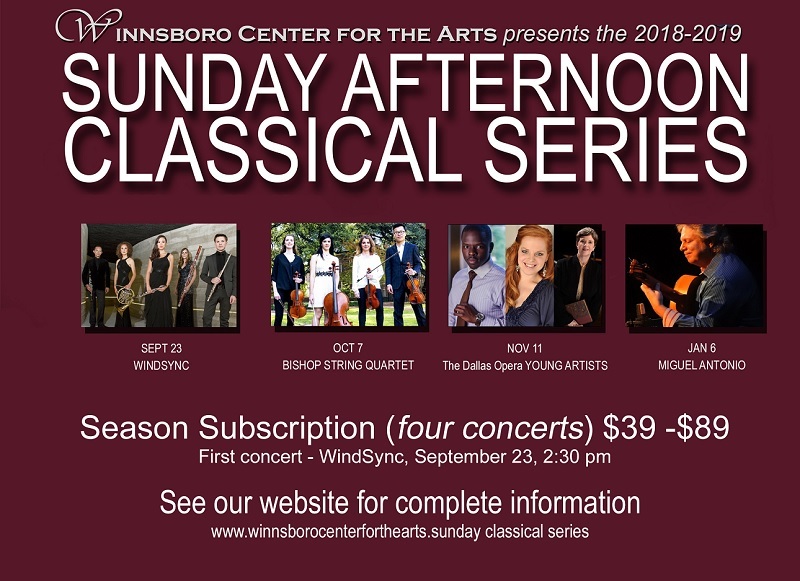 The Bowery stage at the Winnsboro Center for the Arts prides itself in the quality of concerts it provides from local talent to well known artists. They continue to receive recognition from the annual Best Of County Line Magazine competition. In 2018 The Bowery Stage received Honorable Mention for both the Best Live Music Venue and the Best Live Music in the Upper East Side of Texas.